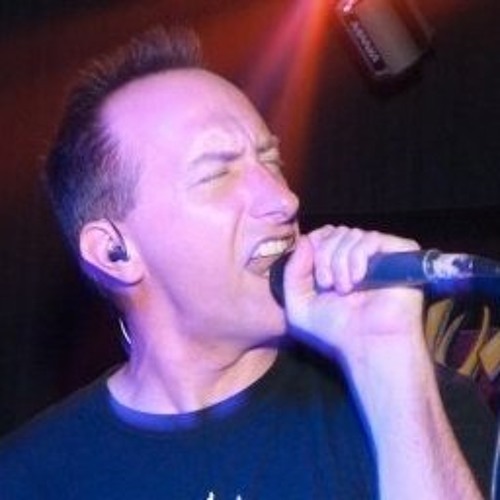 Jason Beil was a founding member of the Delaware based cover band HyJinx and is now the keyboardist of Lovely Rita. He is returning to his roots as a member of The Rockadudes, whose new album is out now! You can find a taste of Beil's original music right here.